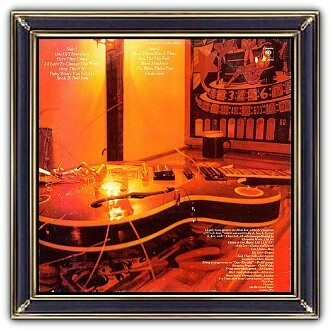 Ten Years After, founded by Alvin Lee and Leo Lyons, were most popular in the late 1960s and early 1970s. 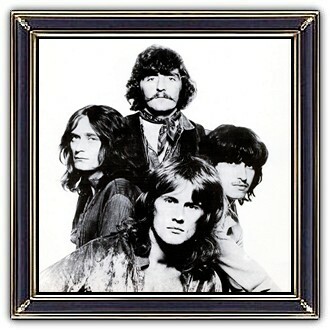 Between 1968 and 1973, Ten Years After scored eight Top 40 albums on the UK Albums Chart. In addition they had twelve albums enter the US Billboard 200. The band is best known for tracks such as I'm Going Home, Hear Me Calling, I'd Love to Change the World and Love Like a Man. Their musical style consisted of blues rock and hard rock. 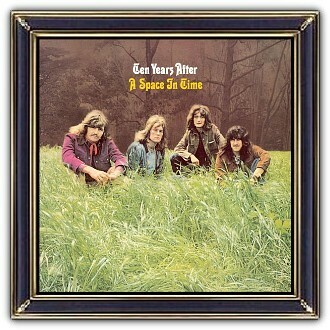 In 2003, the other band members replaced Alvin Lee with Joe Gooch, and recorded the album, Now. Material from the following tour was used for the 2005 double album, Roadworks. Alvin Lee mostly played and recorded under his own name following his split from the band. He died during a routine medical procedure on 6 March 2013.